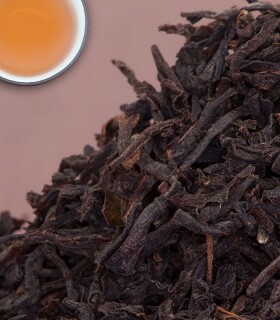 New Lot! 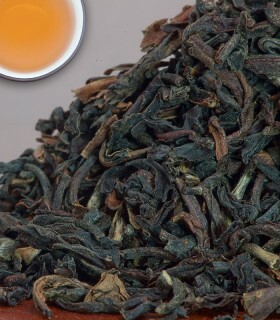 Small and slender black leaves . 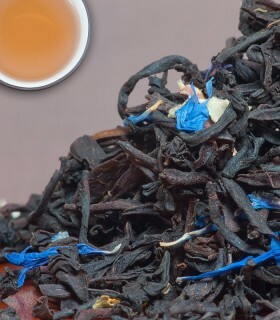 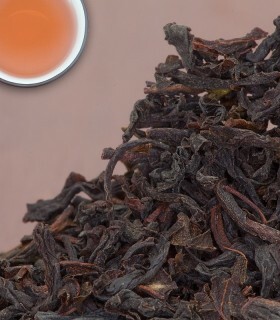 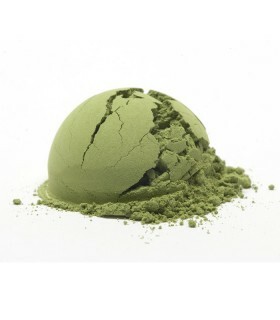 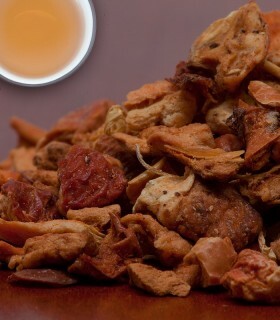 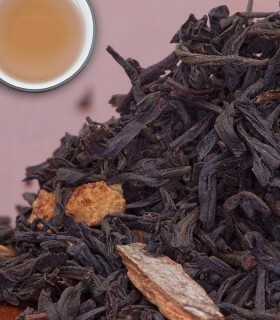 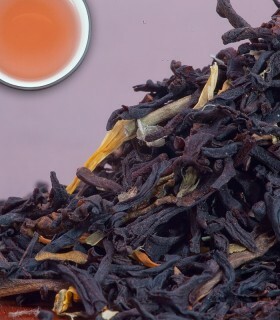 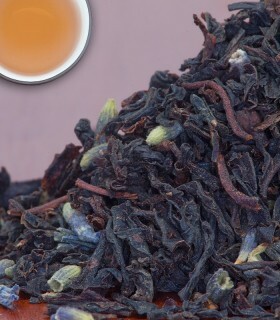 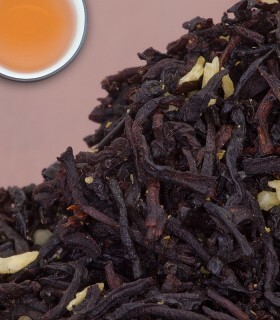 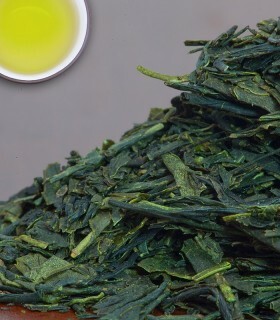 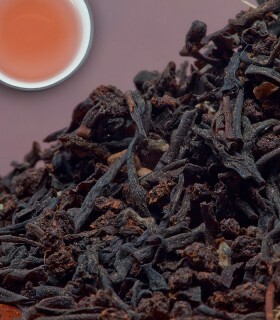 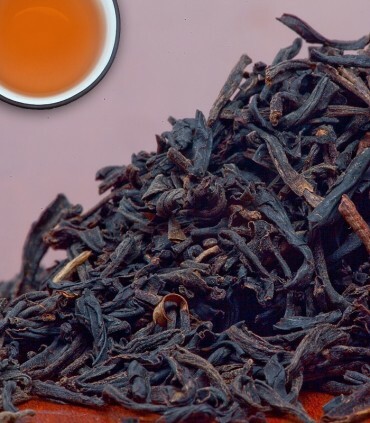 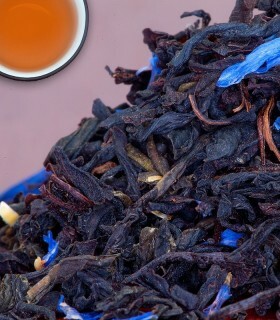 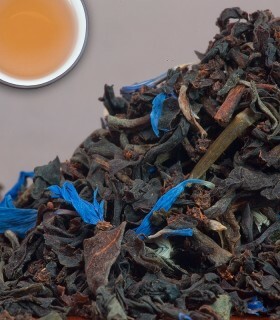 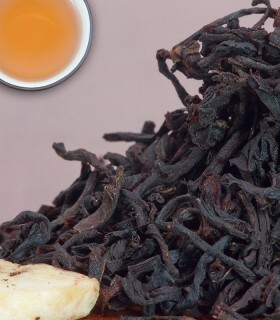 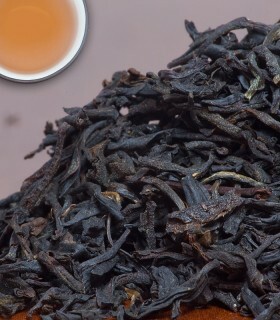 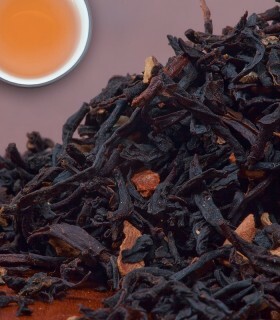 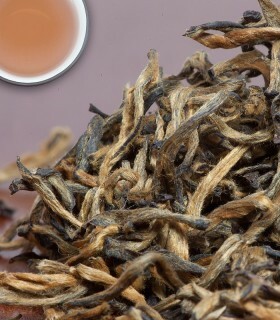 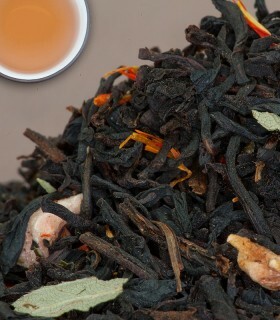 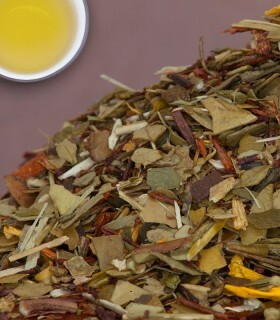 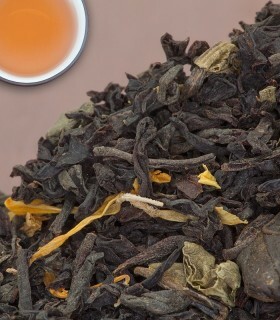 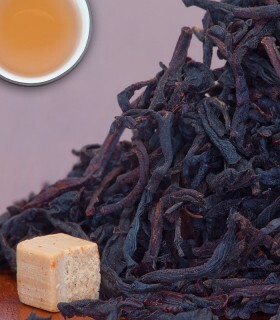 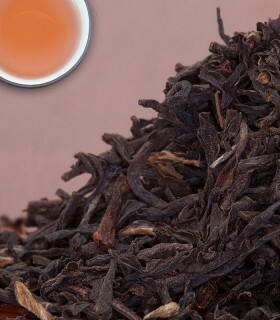 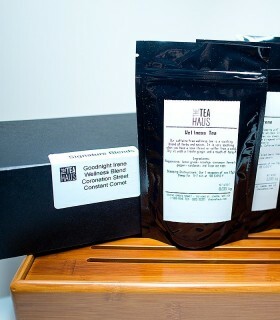 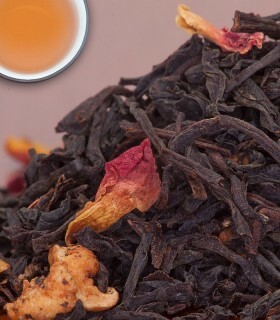 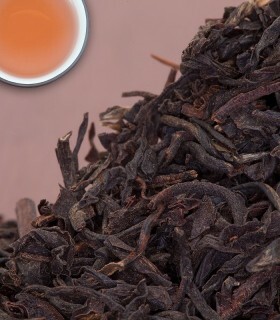 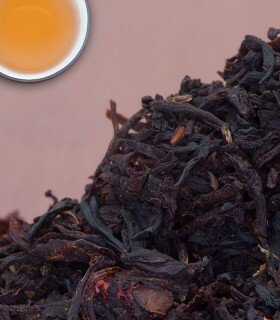 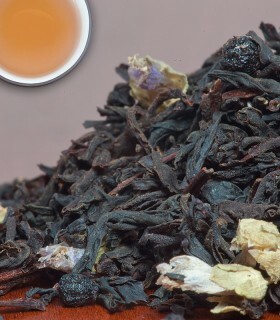 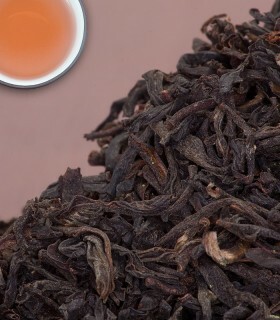 This tea produces a strong and full bodied tea liquor with a sweet aroma and a medium level of astringency. 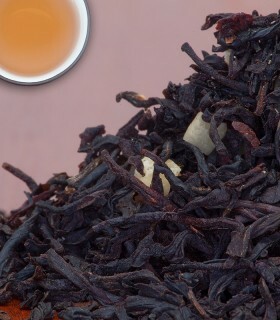 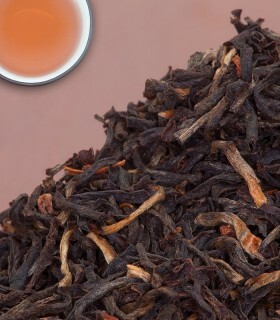 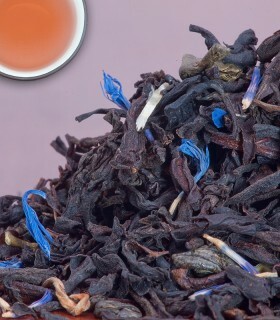 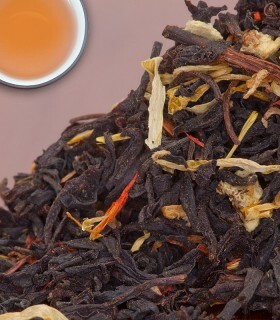 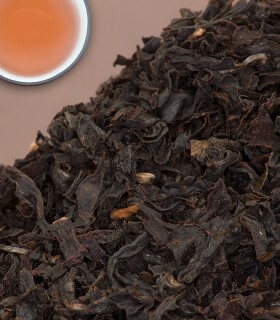 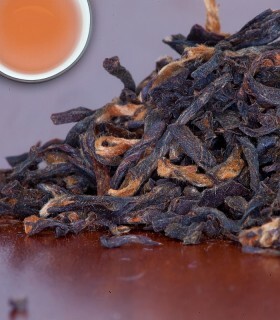 This lot has a richer flavour and more forward aroma than our previous offering and is highly recommended! 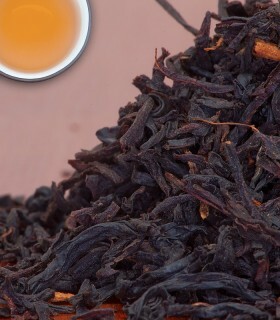 This is a nice black tea that isn't too dark, but it's too astringent to take milk.